Universal Windows Direct brings the best value for replacement windows, entry doors, and vinyl siding to McKees Rocks! We’re your local window company accredited by the BBB. Our outstanding products and excellent customer service are even nationally recognized! We’re one of the top ranking contractors on Qualified Remodeler’s Top 500 and Remodeling’s 550. Join countless other homeowners in our community and discover why they choose us for quality, aesthetics, and value! When you want the best quality products without going bankrupt, look no further! 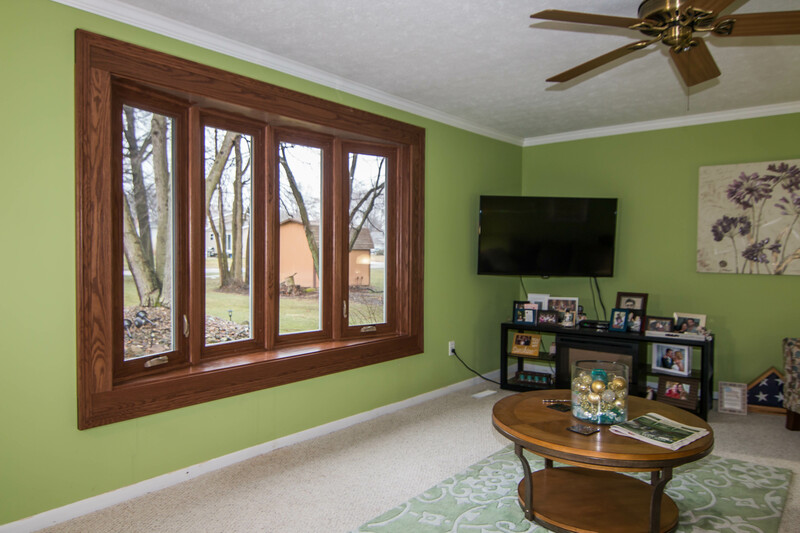 We offer premium windows, doors, and siding at the best market value. These products are incredibly energy efficient and provide an instant boost in curb appeal. Our extensive selection of products will leave you in a whirlwind with all the possibilities! 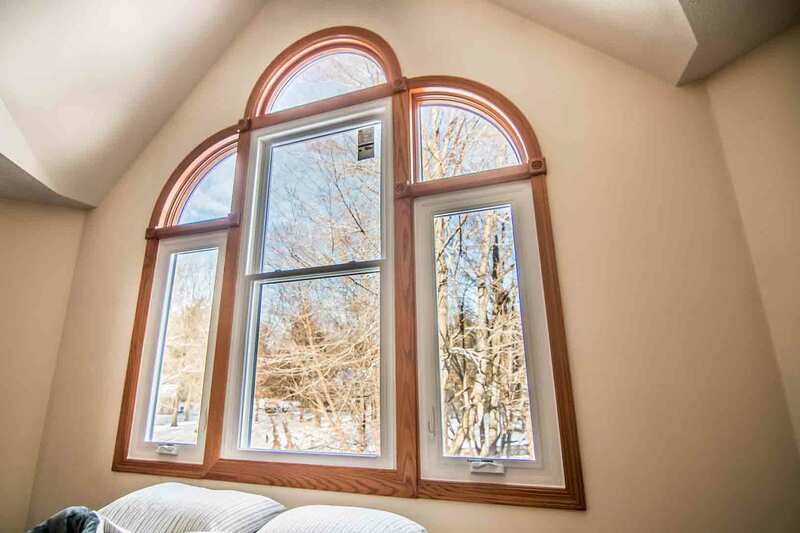 UniShield® replacement windows are so stunningly beautiful they almost light up your home! 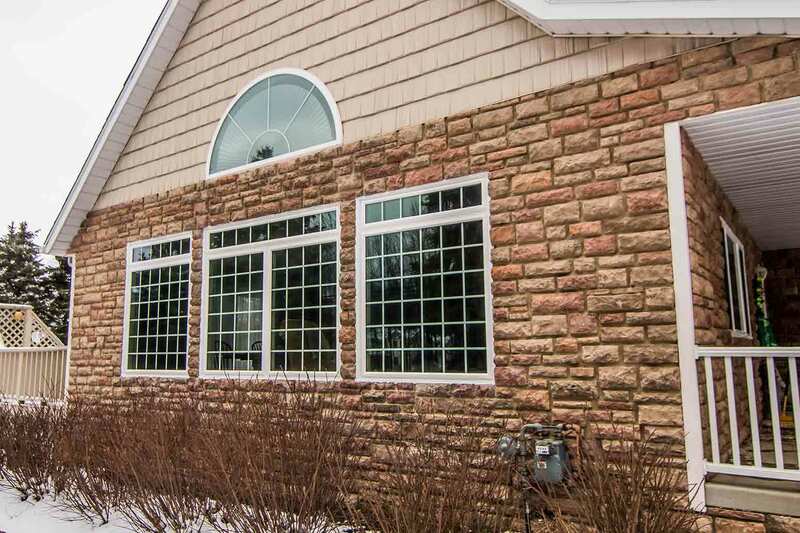 Imagine windows in every style, shape, and size that you could possibly want for your curb appeal. 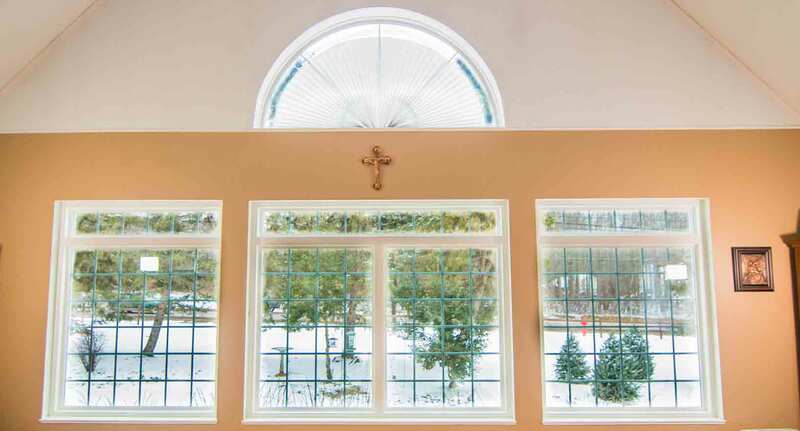 Even the most unique homes in McKees Rocks can get a window style that serves as the perfect complement! Engineered with durable vinyl frames, these products are highly customizable with several frame color options available. But that’s not all! 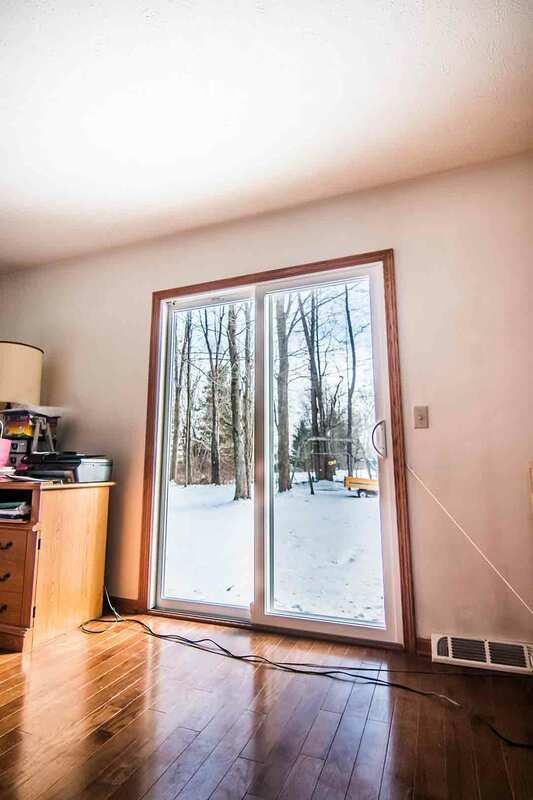 UniShield® represents the epitome of energy savings with window replacement, making your home more comfortable and saving hundreds of dollars on energy bills each year. 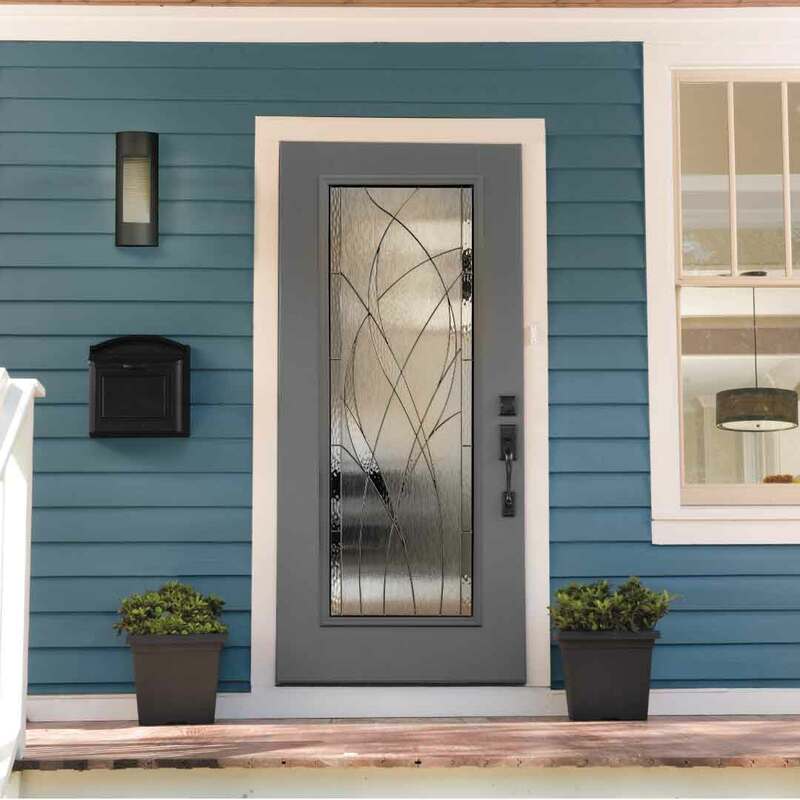 Dare to design your perfect entry door with an almost endless selection of exterior paint, wood stain, and even decorative glass designs! 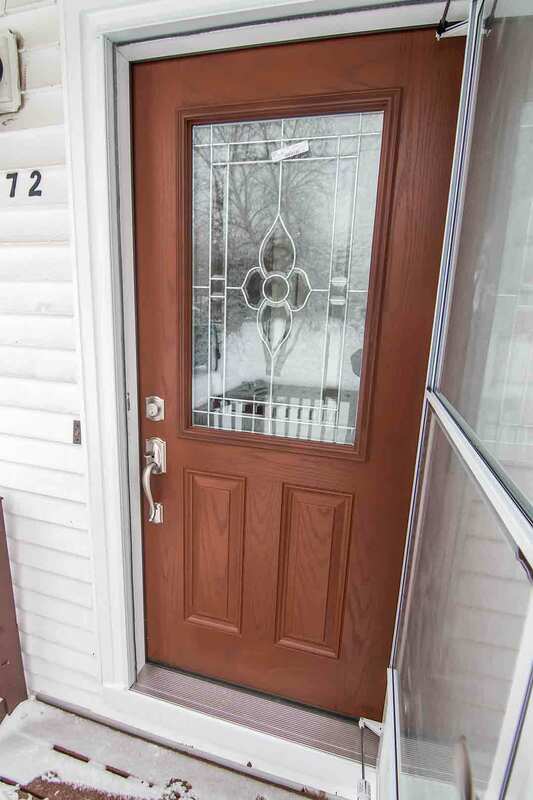 No home will ever be boring with bold fiberglass entry door. Its exquisite attention to detail will get heads turning and neighbors complimenting your wonderful taste in exterior remodeling. They’ll also notice that they never see you pick up a paintbrush, since there’s no need to ever stain or paint fiberglass. It withstands even the worst weather that we see here in Pennsylvania. 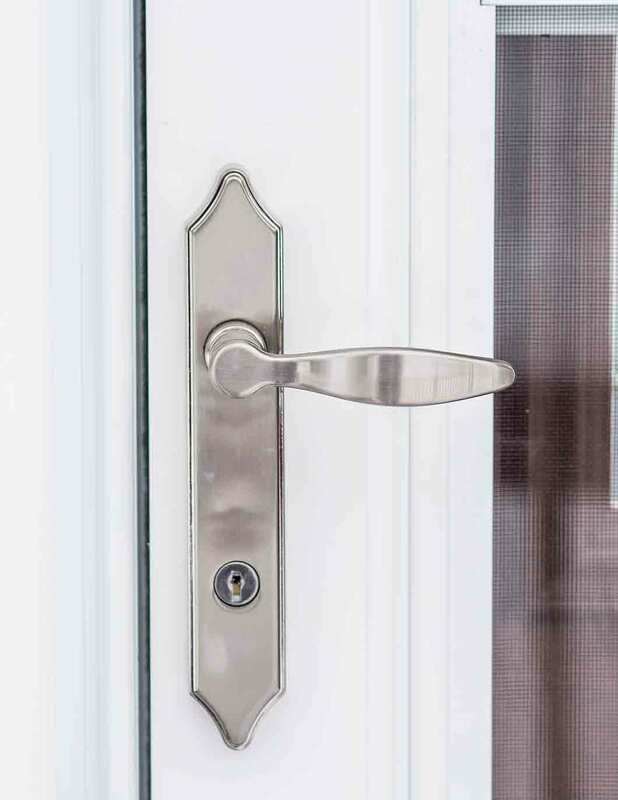 Never warping, peeling, or rotting from moisture damage, it’s the ultimate door replacement product that lasts for decades. Do you want to overhaul your exterior? 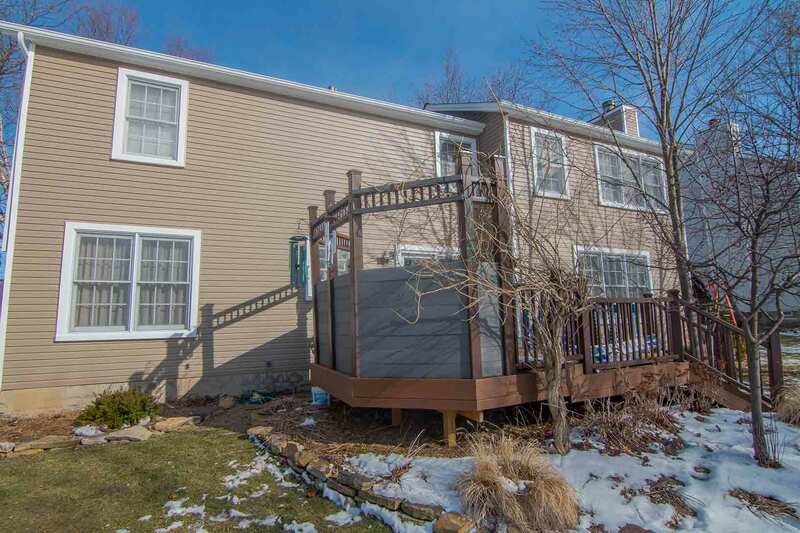 Are you tired of feeling boxed in with limited options for new siding? UniShield® vinyl siding opens an entire new world of striking aesthetic selections! You’ll find both modern and traditional exterior paint colors that add the exact amount of character that you want for your curb appeal. XXL panel lengths give a nearly seamlessly appearance while TrimWorks accessories highlight vertical columns, entry ways, and more! 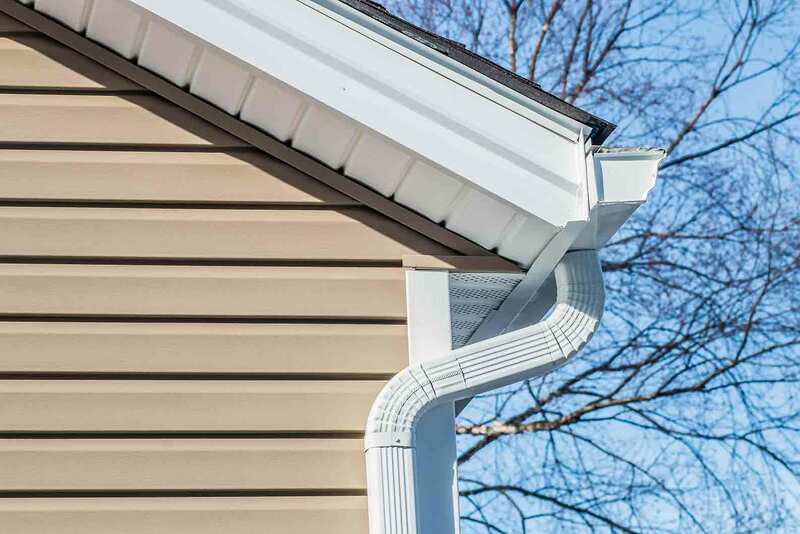 If you’re yearning for even more character, don’t forget to install vinyl cedar shakes or vinyl scallops---perfect for adding charm to areas such as window gables or eave edges. Along with our quality products, we also provide expert installation and an industry-leading warranty! Our True Lifetime warranty is your new best friend when it comes to exterior remodeling. It’s our promise that our products will last for life! 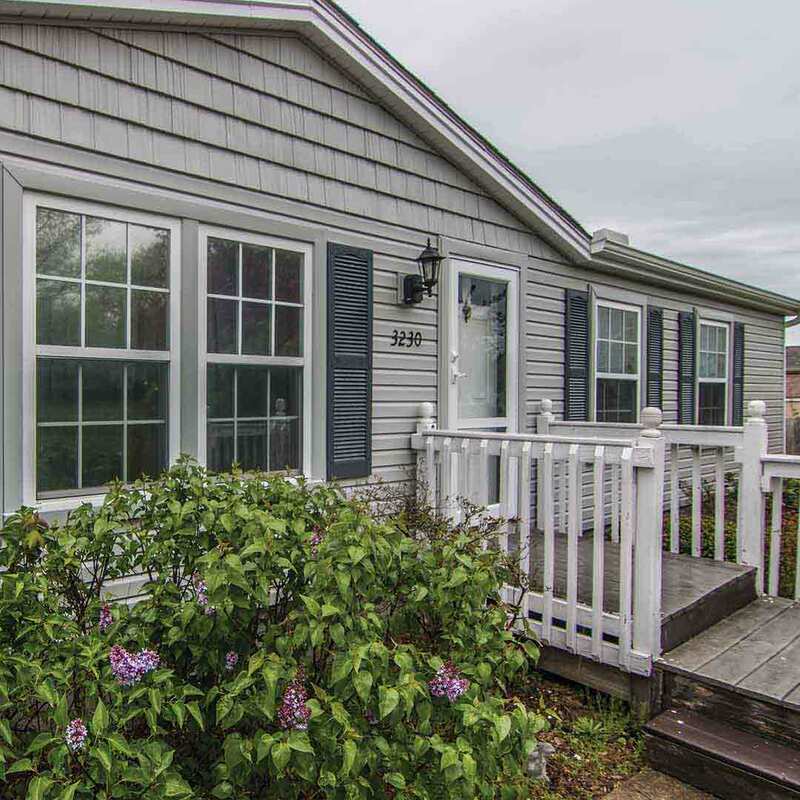 You’ll love the way your products look and perform, and we even include an additional 20-year color warranty for our UniShield® vinyl siding! With our expert installation, rest assured your products will perform for decades. You’ll find your home is free of drafts and always comfortable. Not to mention, your energy bills will be lower as well! We think you’ll be over the moon with our new products! But you might be wondering about the people behind the name of Universal Windows Direct! Allow us to introduce ourselves. Locally owned and operated, we’re the best source in McKees Rocks for incredible exterior remodeling products! 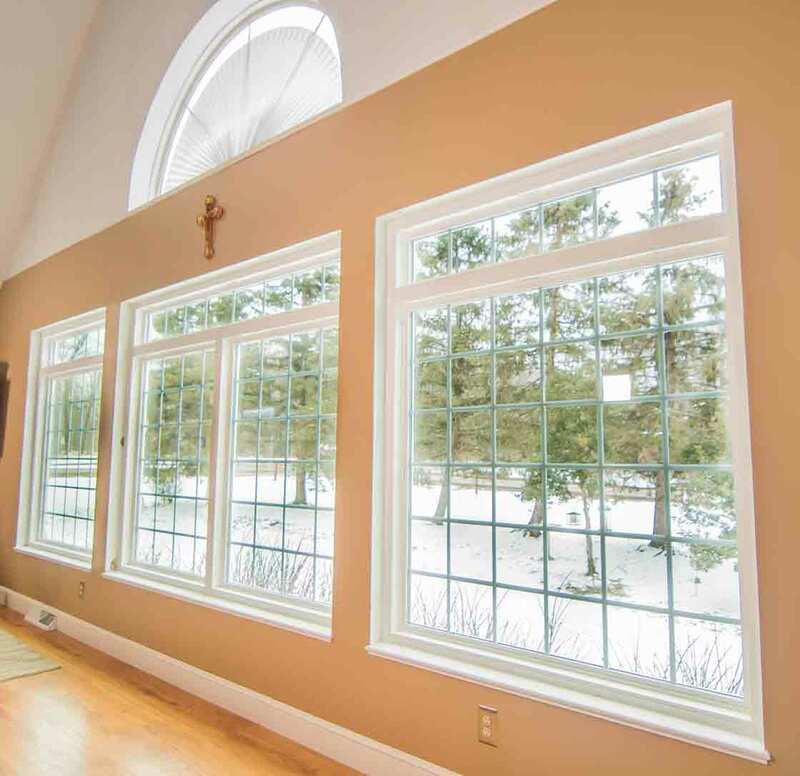 Our company was founded in 2002 as a small window company, and we’ve experienced rapid growth over the last several years. Why? Because we’re different than other window companies in Mckees Rocks---we work to improve the quality of your home as well as your life! Here at UWD, we’re one big family. We live here, work here, and give back to the community at every opportunity. You’ll see us around town enjoying the best restaurants to chow down or working hard on other homes around your neighborhood---and maybe yours will be next!